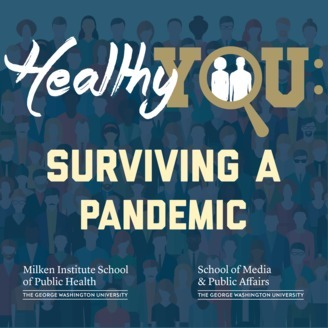 Healthy You explores the public health landscape and how it impacts your personal health and wellbeing. In each episode we tackle some of the most pressing health concerns of today. 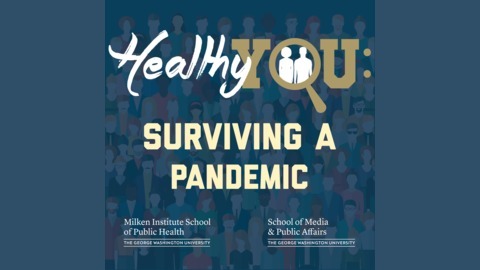 Whether you’re looking to start a career in public health, make a change in your life, or just learn something new, this podcast is for you. In honor of Earth Day, we had a conversation with Susan Anenberg, associate professor and Ploy Achakulwisut, postdoctoral scientist, both who work at the George Washington University Milken Institute School of Public Health. Through our conversation they shared why air pollution should be considered an immediate threat to our society and why this is something that needs to be addressed sooner rather than later. What Does Public Health Mean to You?